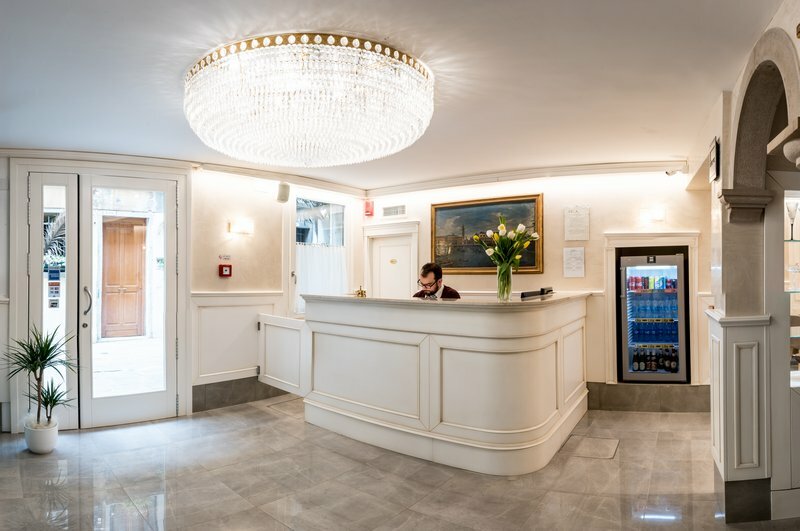 Our hotel can rely on a strong tradition of hospitality that has its roots in the early 20th century. 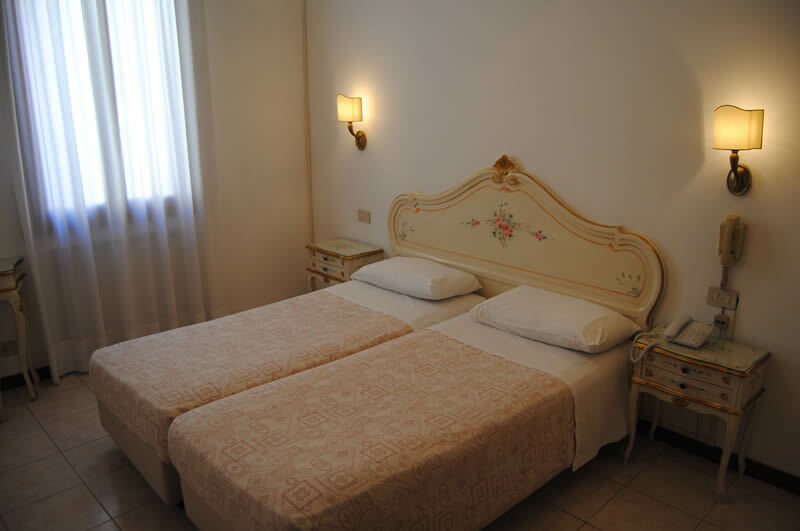 Our family has been attentive for three generations to the needs of our guests and our concern is always directed towards offering the services and comforts necessary to spend a pleasant stay in Venice in a hotel at affordable prices offering a good value for money. 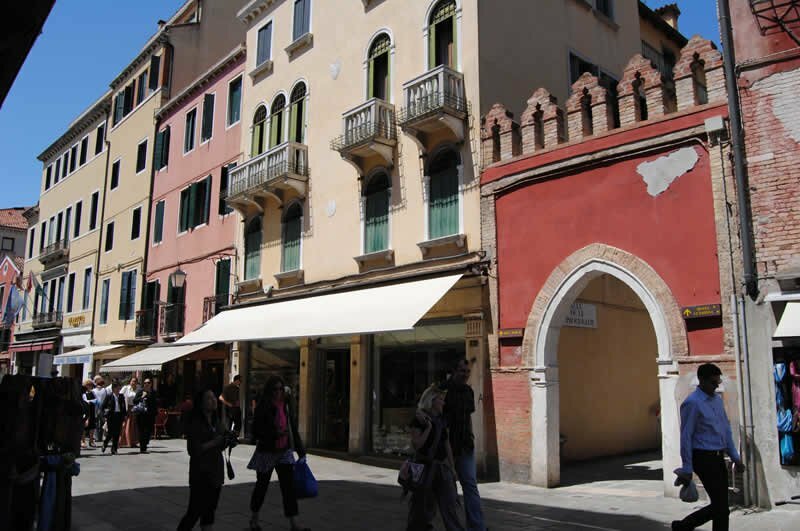 At our reception you will find useful information and advice to discover the city and the many attractions of Venice. 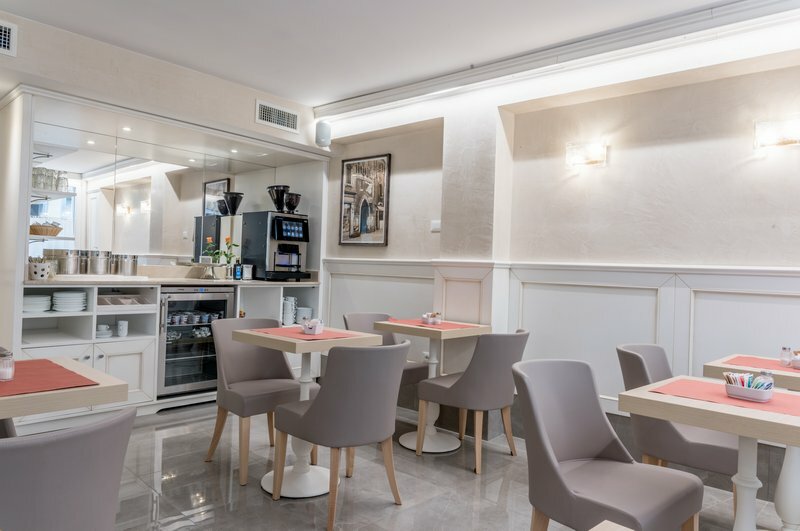 Our staff will be happy to offer you directions and tips in order to make every single holiday in Venice unique, be it a business trip, a romantic weekend or a family outing. 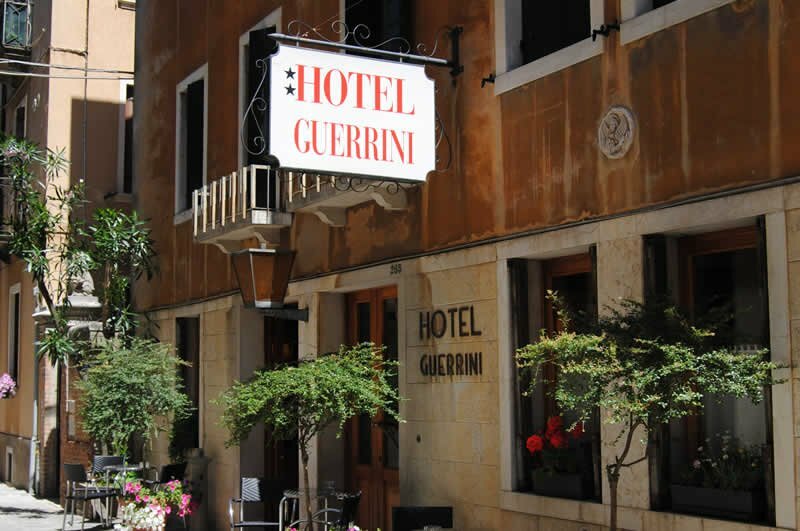 Although it is a 2-star hotel in Venice, the Guerrini Hotel can offer free Wi-Fi connection throughout the facility, bar service in the breakfast area and reception open 24 hours a day. 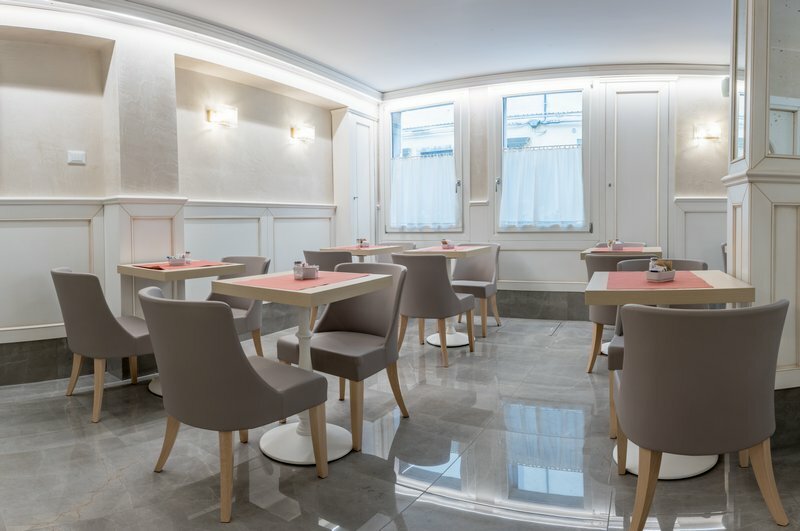 Moreover, in order to improve the supply of rooms and services, we have further added an outbuilding on the same street of the hotel which undergoes every year, together with the main building, renovations and continuous improvements.